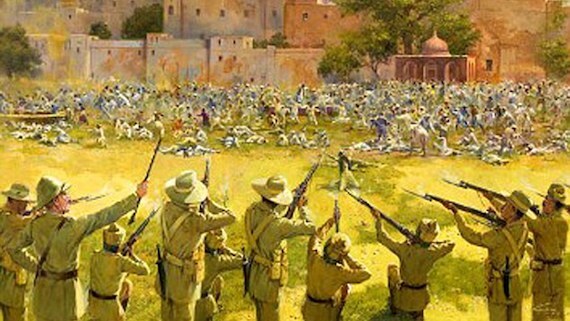 Chandigarh: The Aam Aadmi Party (AAP) said in a written statement that the British government should apologise on the centenary of Saka Jallianwala Bagh. 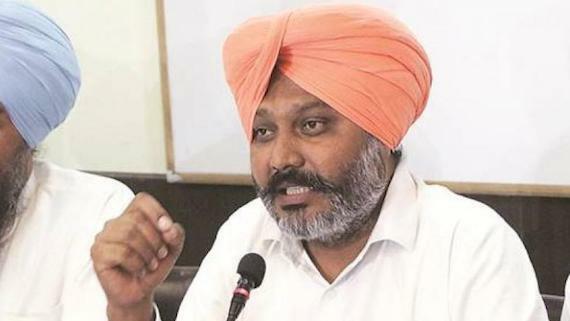 The Leader of the Opposition in Punjab assembly Harpal Singh Cheema has written a letter to Speaker Rana KP Singh to present a special proposal to the House in the forthcoming Vidhan Sabha session in this regard. In his written statement released to the media Harpal Singh Cheema that the centenary year of Saka Jallianvala Bagh will commence from April 13, 2019. 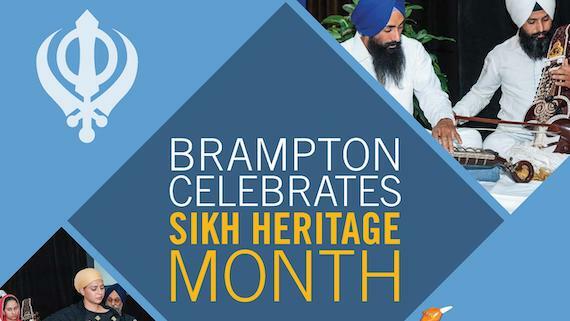 “In view of the unprecedented contribution of Punjabis against the British rule, the centennial year holds special significance for the whole country including Punjabis. Therefore, the Punjab government should celebrate this centennial year dedicated to martyrs with special preparations”, the statement reads. Referring to a letter written to the Speaker of Punjab Vidhan Sabha, Harpal Singh Cheema said that 100 years ago the British government had martyred more than a thousand unarmed people gathered at Jallianvala Bagh but till today the British government that boasts of being the “mother of democracy” across world has not apologized for the massacre. While Canada’s parliament has apologized for their action and injustice to the Komagata Maru, he added. 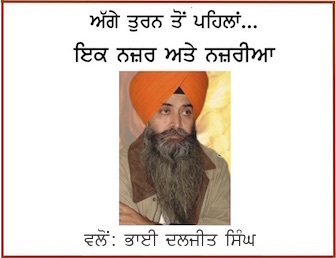 AAP leader said that due to the efforts of Canada-based professor Mohan Singh Memorial Foundation led by Sahib Singh Thind and others, the Parliament of Canada had apologized for the Komagata Maru incident and on the demand of the same organisation including the opposition party in Punjab Vidhan Sabha a letter has been written to the speaker demanding apology of British govt. Harpal Singh Cheema said that the resolution passed in the Punjab Vidhan Sabha will be sent to the UK government through the Government of India.